Gravity Rush was a blast on the Vita, so one could imagine my disappointment when it was revealed that Gravity Rush 2 was delayed until 2017 because of "too much competition" from other November launches. 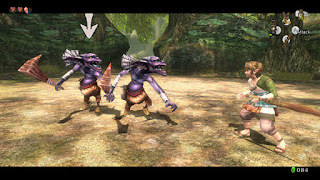 Fortunately we got a worthwhile holdover in the Remastered release of the original, which upscales the game to 1080p, boosts the framerate to a constant 60 FPS and even packs in all of the downloadable content from the original release. The end result in a gorgeous adventure set in a strange, surreal universe where your character can flip gravity, sail through the air and battle enemies with flying kicks, thrown objects and a plethora of special moves. It may be a relatively no-frills port, but that didn't stop me from having a ton of fun revisiting it. Koei's long-running Warriors series, controversial as it is, remains a very popular one to this day, spawning countless sequels, spinoffs and licensed tie-ins with no end in sight. But as far as licensed games in the engine go, is there any better choice for this style of gameplay than Berserk? Based on the grim, gruesome and extremely violent (yet highly compelling) manga series, Band of the Hawk follows its story while keeping its massive scale and intense action intact. If you're a fan of both franchises, this one is a treat made just for you. Carmageddon returns after a very long hiatus for more of its unique blend of crazy action and racing. (Well, actually, it returned last year on PC as "Carmageddon: Reincarnation", but it was plagued with framerate issues and various bugs, which this updated version addresses). 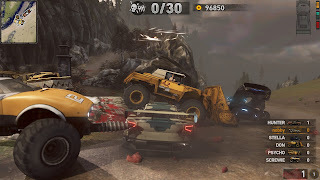 As ever, the game is a blast to play, with numerous crazy powerups, huge environments to explore, tons of vehicles, stages and upgrades to unlock, and of course new game modes like a scramble for a randomly-placed checkpoint (and the ability to steal opponents' points by wrecking them) and a more violent version of Tag. The same crazy, gory fun from the DOS days is back once again. I'm just as shocked as you are that a Square Enix game made my favorite games list, let alone a Final Fantasy game. But I was so impressed with its quality, both from a design standpoint and a storytelling one, that I would be remiss to exclude it. 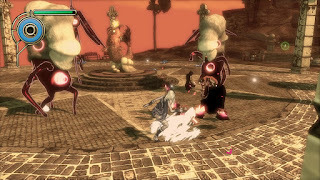 Combat in the game is unique in that it manages to be surprisingly dynamic and deep in spite of its simple interface; while the player has the option to simply hold buttons to evade enemy attacks and attack themselves, there is much more visual flair (and payoff) to battles if the player masters the art of dodging, countering, teleporting from one enemy to the next and utilizing combination attacks with teammates, making it all the more rewarding to do just that. Storytelling in the game is equally solid, with surprisingly strong acting throughout as well as very natural character interactions, particularly among your four main characters; not only do they exchange words during story scenes, but the game's numerous driving scenes also contain plenty of clever (and often quite amusing) banter to enjoy. And of course, Final Fantasy's usual plethora of sidequests is back in full force, with each of your four characters building their skills in fishing, photography, cooking and survival over the course of the game (and the player gaining many benefits from each along the way). 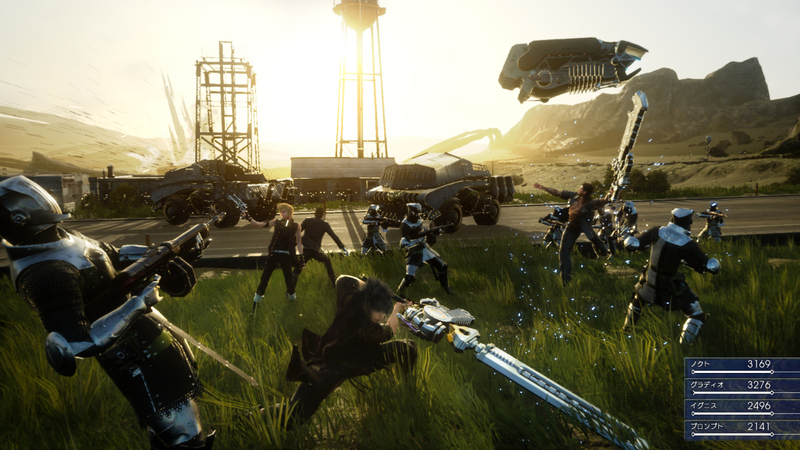 While still a bit rough in some respects despite its ten years of development time (most notably in its very rushed main storyline), Final Fantasy XV is a much-needed breath of fresh air for the series as well as a surprisingly solid open world RPG in its own right. This is what Xenoblade X and Last Story should have been! 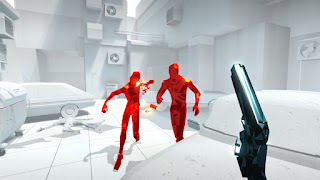 One part shooter, one part puzzle game and one part trippy fourth-wall breaking, Superhot is built on a clever gimmick - that time only advances when you move your character. This allows you to dodge bullets with ease, fire shots with pinpoint accuracy and use thrown objects to stun enemies so you can land killing blows. This by no means makes things easy, however, as enemies are relentless and ruthless and stages are intentionally designed to require spot-on execution to complete. 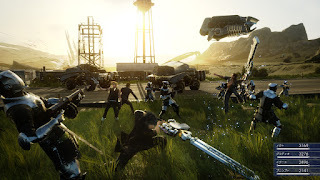 The main campaign is short (I completed it in just over two hours), but additional features like an Endless mode, Challenge levels and the ability to save and create your own replays (playable in both slow-motion and "real time") make it a game with some substantial replayability. The asking price may be a bit steep, but Superhot is a slick experience. 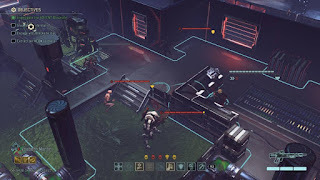 The ever-challenging alien-war strategy sim XCOM had a very successful reboot a few years back, so naturally, a sequel was inevitable. 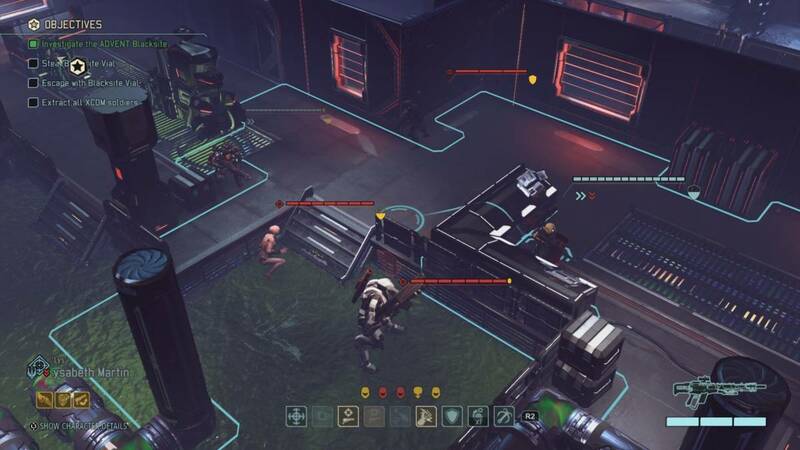 Thankfully XCOM 2 delivers more of what you'd expect - tougher missions, new abilities, a deeper layer of strategy as you must manage your resources and pick missions to benefit some areas at the expense of others, and of course a high difficulty level - keeping on top of things and carefully managing your time and resources is key, and you'll probably have to throw in the towel and restart the game a few times before you succeed. But as ever, the dark atmosphere and intuitive, yet deep gameplay make it a worthy undertaking. 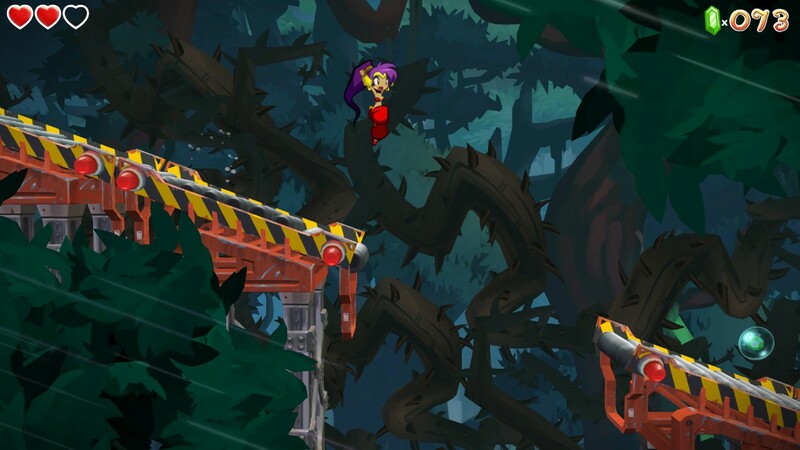 I've never been the biggest Shantae fan; the characters and setting are charming for sure, but the gameplay always fell short in one way or another (generally tedious/annoying level design and far too much backtracking). 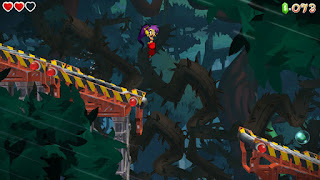 Half-Genie Hero revamps the gameplay into something slightly more akin to Mega Man, having a relatively linear, stage-based format but granting the player new powers each time they complete a stage, which in turn allows them to revisit previous levels to find new secrets, greatly improving the overall feel and pace of the game. Then you add in some stellar music and fluid, gorgeous 2D animation, and you have my favorite game of the series by far. HD remasters are all the rage these days - they're relatively cheap to produce and reintroduce classic games to old and new fans alike. I'm certainly not going to complain in this case either, as I absolutely loved Twilight Princess on the Gamecube and it only gets better on the Wii U. Lavishly produced in every respect, possessing Zelda's usual immaculate quality in both combat and puzzle design, as well as some new tweaks to polish up the experience even more, Twilight Princess HD is a remaster of a game I was all too happy to revisit. 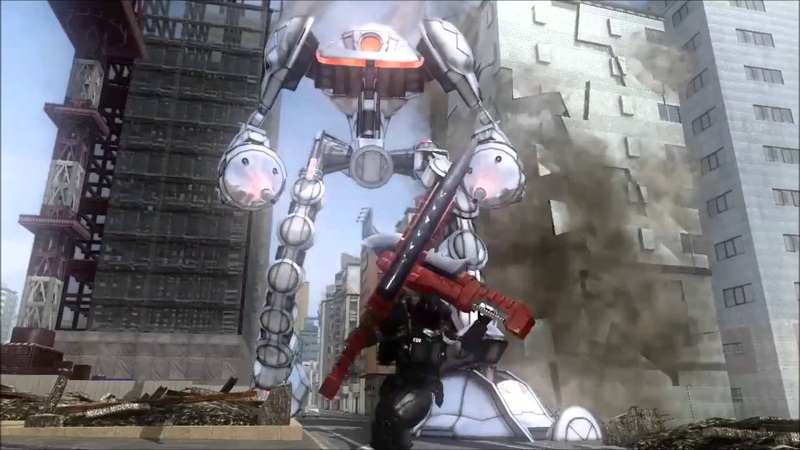 As budget game franchises go, I doubt there's any better out there than Earth Defense Force. And 4.1 (an expansion on 2025) may just be the best one yet. Featuring four playable classes with distinct weapon sets and play styles and plenty of huge-scale with hordes of outlandish enemies - giant bugs, spiders, robots, godzilla creatures, and city-trampling walker mechs - the game is just an absolute blast to play. A franchise that consistently provides endless fun on par with any arcade classic for a fraction of the cost of the big-budget titles. I've made no secret of my disdain for modern shooters, particularly the cookie-cutter cover-based variety that mostly consist of hiding behind a box, waiting for a lull in the bullets to pick off an enemy, then rinsing and repeating endlessly (which is about 90% of them these days). 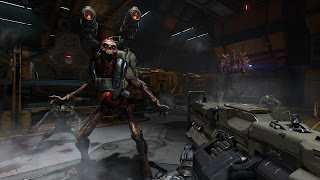 Thankfully Id Software seems to be in the same boat and ensured that their latest game would take things back to the fast-paced, powerup-driven visceral action that games like classic Doom and Quake so expertly provided. Combat in the game moves at a mile a minute, requiring the player to constantly stay on the move and use all the tools at their disposal in order to survive. Weapons include all the old Doom favorites as well as some new ones like the Gauss Cannon (which punches straight through all enemies in a straight line), grenades and a rapid-firing minigun that can do a ton of damage when fully spun up. Its most gratifying aspect, however, comes in its finishing moves - once an enemy is sufficiently weakened, they can be finished with a brutal (and often gruesome) melee attack to spawn extra health and ammo powerups, which is very satisfying to perform and surprisingly does not slow the gameplay down in the least. But perhaps most surprising is the fact that the game even includes a built-in map editor like its predecessors, lending it some considerable replay value on top. DOOM is a very worthy homage to its predecessor and as close as you can get to the classic FPS experience on a modern game console. 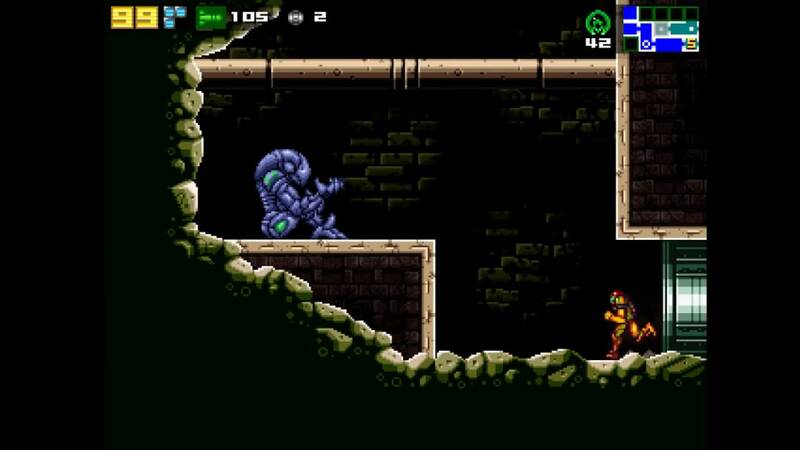 AM2R is a stellar 2D Metroid title with polished mechanics, gorgeous visuals and music and a huge environment to explore, the likes of which have not been seen on a Nintendo console in well over a decade. So naturally, Nintendo decided to threaten its creators with legal action and have it pulled from the Internet less than a day after its release. Why they're so intent on protecting an IP they haven't done anything substantial with in such a long time is anyone's guess, but my personal theory is that they're no longer interested in having fans, just fanboys who will mindlessly buy anything they release with absolutely no regard for its actual quality (cough cough). But I digress; if you can get your hands on this piece of forbidden treasure, you should, because AM2R is most definitely a game worth your time. 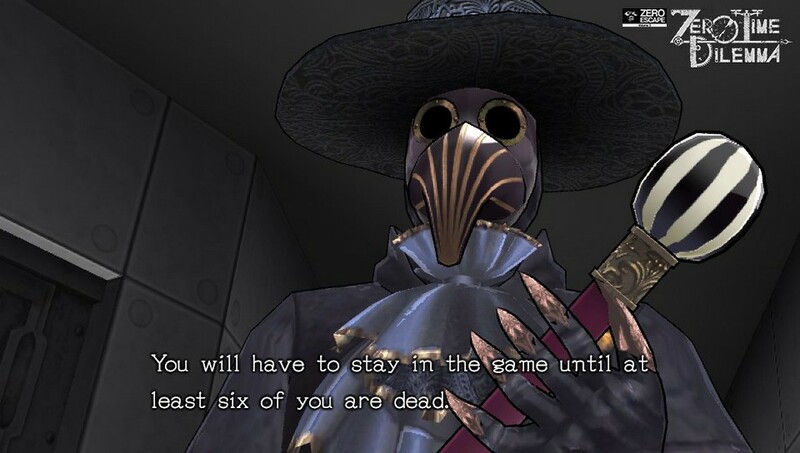 The conclusion to the Zero Escape trilogy, a series of thrillers that combined colorful characters, room escape puzzles and thoughtful science fiction themes throughout, creating a bizarre combination of elements that somehow all fit together to form an unforgettable visual novel experience. 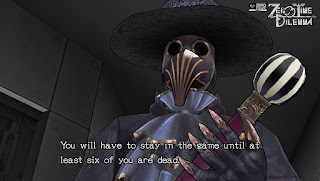 Zero Time Dilemma is no different, concluding the story by reassembling many familiar faces and providing countless twists throughout, yet it all comes to a point in a surprisingly effective manner. Honestly, there's not too much I can even say about this series without spoiling a lot of the fun, so all I'll say instead is this: If you're a fan of cerebral science fiction and downright twisted scenarios, pick up all three games yourself and give them a go. You will not be let down.